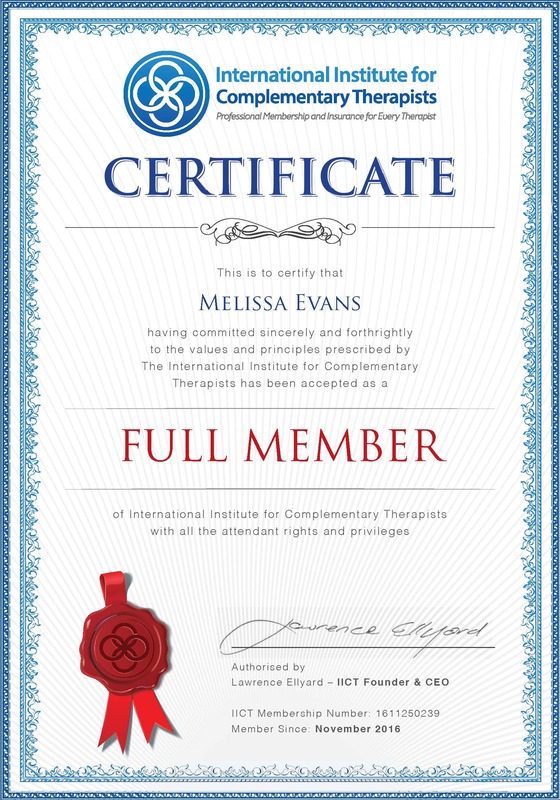 and comprehensive Professional Bodies for Natural Therapists in the world. IICT is the only professional body in the world to provide a single solution for affiliation and insurance for the entire natural therapy industry. No matter how many qualifications you hold, IICT has you covered. Becoming a member with IICT will give you instant credibility and provide you with a professional certificate of membership, recognised in 27 countries world-wide. What does IICT do for you? IICT has secured discounts of up to 25% for our members with leading website designers, customerrelationship software providers, and marketing experts. IICT rebates back to members a generous commission for everyone who joins IICT by way of referral. We know it’s risky to buy memberships online, but we’re willing to put everything on the line (and then some!) 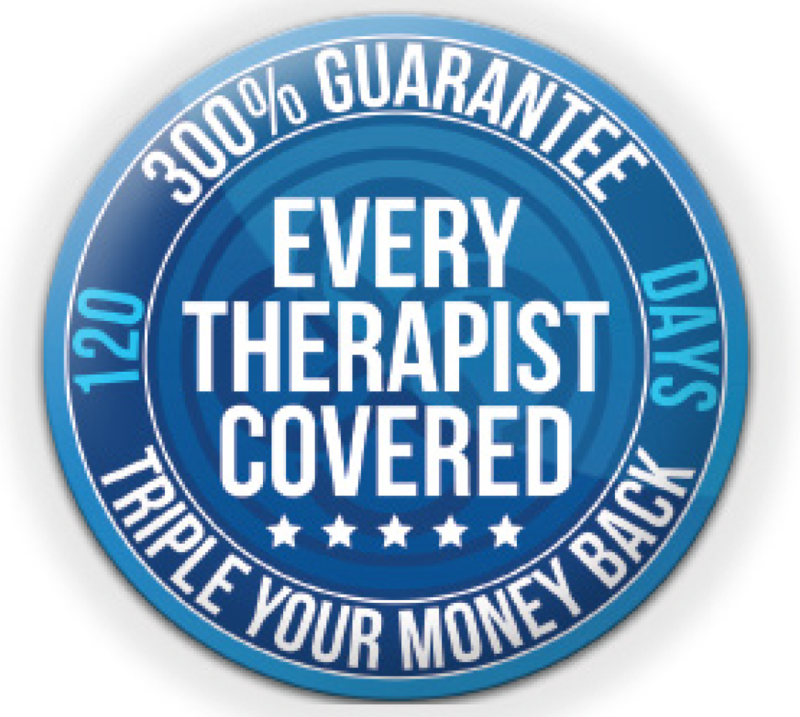 with our Triple Your Money Back Guarantee. If you can’t get Professional Membership and Insurance within the next 120 days, we’ll pay you Triple Your Money Back*. Zero Risk and No Questions Asked. Now’s your chance to earn all the benefits of IICT Membership! Becoming a member of IICT has three major steps, as defined below; application, verification and approval. Feel free to consult this video we've prepared for you if you'd like to learn more! Apply for Professional Membership with IICT. IICT verifies your qualifications and approves your membership. Once approved, you qualify for discounted insurance with BMS Insurance. Receive 50% OFF the first year of your IICT Membership. Now’s your chance to join IICT and see just how much more we have to offer you.